Want to add outdoor living to your home but don't know where to start? Let our design services help you! 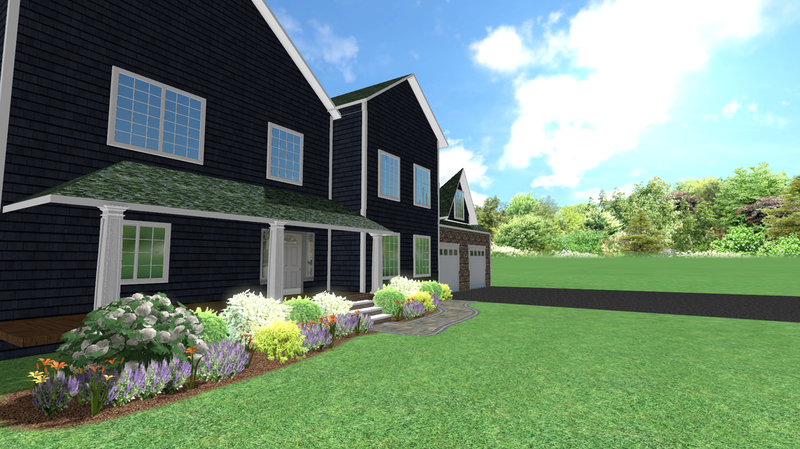 We start with your blank canvas and transform it into a 3-D outdoor living paradise you can visualize using our video walk-through.. 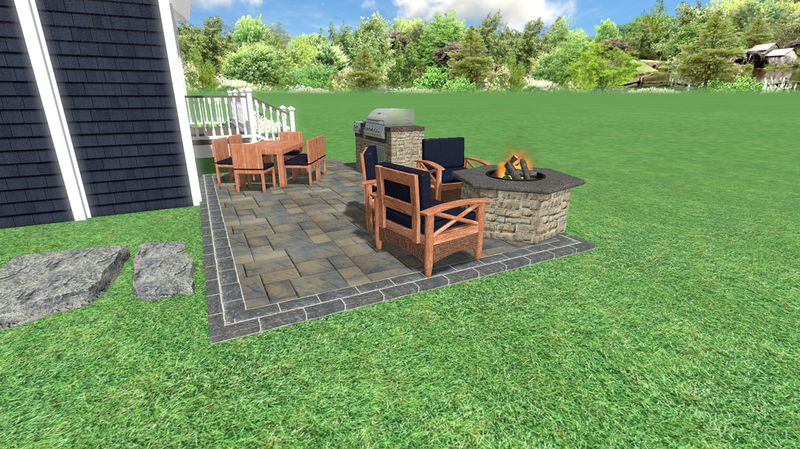 Whether you'd like a new entryway, a backyard oasis, or simply to see how new furniture or a firepit would fit on your existing space, our design service can help you out! 2. Kaknes Landscape will visit your home for photos, measurements, and to chat about your needs and taste for your outdoor living space. 4. The design will be referred to trusted landscape contractors for their bids. Or if you're a DIY-er, material will be delivered for you to build. 5. Enjoy your new outdoor living space!